The Africa Business Fellowship (ABF) is a partnership between Econet, African Leadership Network (ALN), and Management Leadership for Tomorrow (MLT). The program matches young American business professionals with paid 3-6-month placements in African companies. Its purpose is to strengthen relationships between the African and American business communities and provide future American business leaders with the hands-on experience they need to truly understand business in Africa. 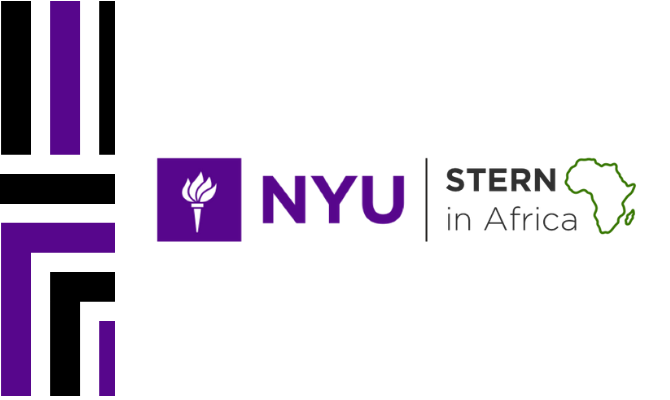 Stern '18 Alum, Sam Oke, will speak about his experience with ABF in Nairobi, Kenya this summer.